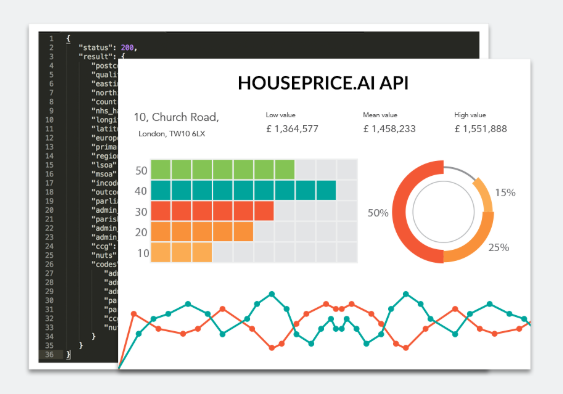 Data insight firm Search Acumen has updated its commercial real estate software to help identify potential risks to a property transaction. The ForeSite platform now provides users with access to the Public Rights of Way data held by all 326 local authorities in England and Wales. The data covers footpaths, byways, restricted byways and bridleways open to the public throughout England and Wales. Search Acumen claims that this is the first time that conveyancers and commercial property lawyers have been able to examine PRoW datasets as part of the real estate due diligence process. According to the company, this feature “acts as an early warning system to notify clients – including investors and developers – of potential risks to a property transaction before they commit to a purchase”. Founded in 2013, the Kent-based business develops data tools for conveyancers, solicitors and commercial property lawyers across the UK. Andrew Lloyd, managing director of Search Acumen, said: “Public rights of way are a national institution enjoyed by millions of people, but they can also be a deal breaker for property developers and seriously impact the suitability of a property or piece of land they’re looking to purchase. In England and Wales, there are around 133,000 miles of public byways, pathways and footpaths. These are a frequent risk for property lawyers handling residential and commercial transactions. It can take lawyers several weeks to determine whether land or property is affected by or near to a Public Right of Way. This often results in delayed and jeopardised transactions. With ForeSite, users can access this data instantly and visualise it on a map. Search Acumen said the upgrade “will save lawyers valuable time in the transaction process and “equip them with crucial information at the outset”. ForeSite covers 23 datasets in total, including real-time planning applications; commercial and corporate ownership records; and registered common land, greenbelt and conservation areas. Lloyd said the combination of data and human insight enables faster, better decision-making which will ultimately improve the transaction process for all concerned. 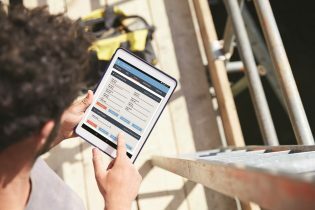 Digital evidence collector eviFile and cloud-based BIM collaborator 3D Repo hope to encourage more use of BIM in construction through a strategic partnership to combine both tools.